The Diabetic Heart clinic is run at the centre with the help of leading Cardiologist. 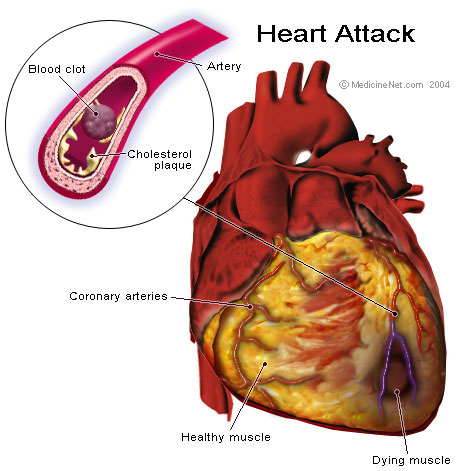 This helps early detection of Diabetic heart problems. Remember However, that if you have Diabetes, you may not feel any chest pain. if you are having severe pain, crushing, squeezing or pressure in your chest that lasts more than a few minutes, or if the pain moves into your neck, left shoulder, arm or jaw go immediately to a hospital, do not drive yourself ask for assistance.